While Playtech releases a great deal of games, none can compete in popularity with their most famous offering. Age of the Gods is a staple series and its progressive jackpot and Greek mythology draw in many fans. And now, we have a new entry to enjoy! We have to admit, Olympus must have been a lively place. A convergence of the most powerful beings of ancient Greece, getting together and proverbially flexing their muscles at each other? Sounds like a recipe for disaster if you ask us. Doubly so since Zeus does not have the best track record of keeping things under control. Age of the Gods: Rulers of Olympus is a 5-reel, 3-row video slot with 25 fixed paylines and four progressive jackpots to win. Set in Mount Olympus, Zeus and his wife Hera are going through a brief’s lover spat. And you, a mere mortal, get to witness such an event through the special features made available to you! 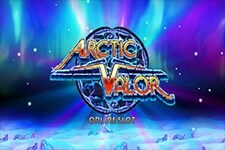 Shifting Wilds, free spins, extra Wilds and the most valuable bonus of all: the four progressive jackpots. Under the total bet section, players can choose to increase or decrease their wager. The minimum total bet is set to $0.25, while the maximum reaches a mind-boggling $2,500 per spin. Set on Mount Olympus, the Playtech release lets you spectate this fierce battle alongside various Greek Gods. They will be inclined to throw down a few wagers as to who the winner is! So, alongside the deities, you will also find playing card icons among the symbols. There are three Wild icon available. Regular lightning, Hera, and Zeus. Hera and Zeus have special properties that only appear during free spins. There is no Scatter symbol. When Hera and Zeus land anywhere, they move towards the edge of the reels. Hera shifts one position to the left each spin, while Zeus does the same in the opposite direction. However, when these two feuding Wilds land on the same reel, they trigger unlimited free spins. Hera and Zeus clash, creating Wilds between their icons. The bonus ends when Zeus is defeated. 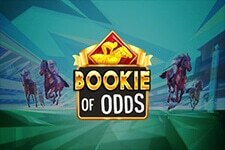 Another free spins special feature becomes available when the Olympus symbol lands on the fifth reel. This grants 7 extra turns, with the doubled number of active paylines. 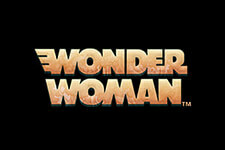 Up to 10 Zeus or Hera Wilds will become sticky and remain frozen in place while this bonus is played. Finally, a regular lightning bolt bonus symbol on the fifth reel creates up to 7 Wilds. These are randomly placed on the playing field and increase your odds of winning. The four progressive jackpots can be won randomly after every spin. 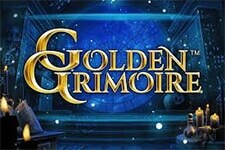 Gamblers are taken to a separate screen where they pick up golden coins. These coins reveal jackpot symbols and matching three identical icons nets you that jackpot. 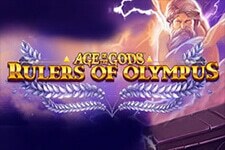 Age of the Gods: Rulers of Olympus is a high variance title with an RTP of 94.06%. Visit any Playtech-powered online casino and find Age of the Gods: Rulers of Olympus. Observe a battle that will be spoken about for ages! "Age of the Gods has always been the Playtech’s strongest card, so every new release is always top notch. 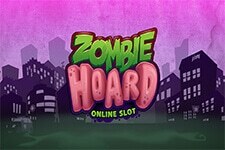 Good graphics, fun gameplay and lucrative jackpots are all entirely expected by now. 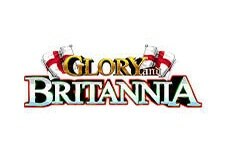 The developers succeeded in delivering an enjoyable slot. Now, to see if we can finally win that progressive jackpot…"